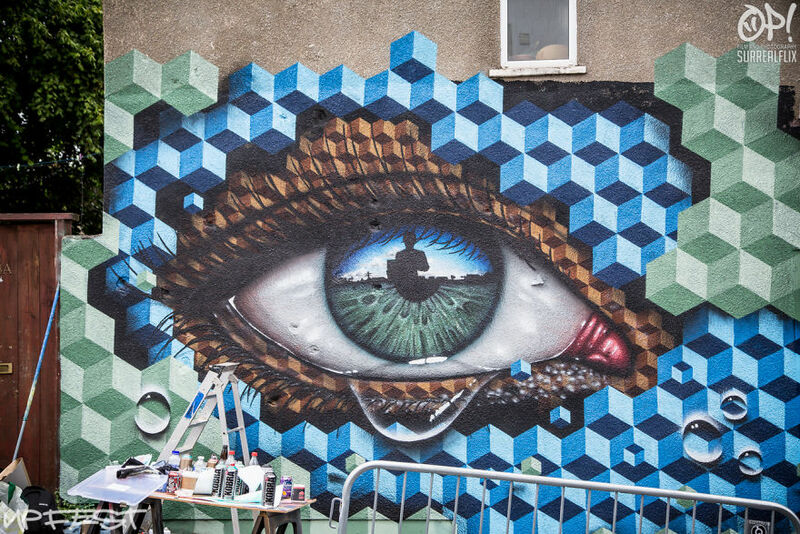 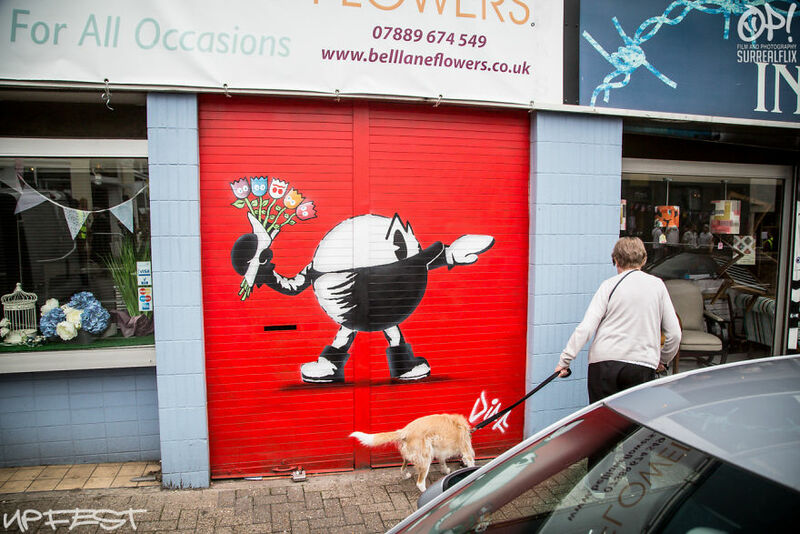 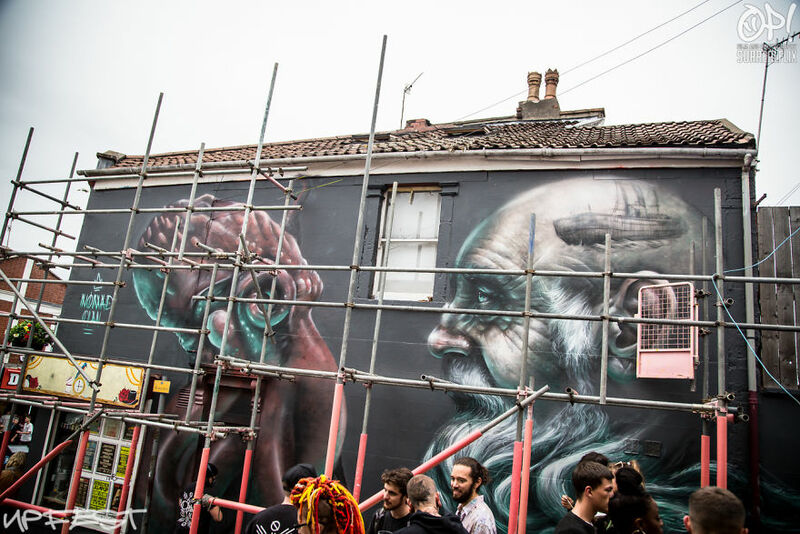 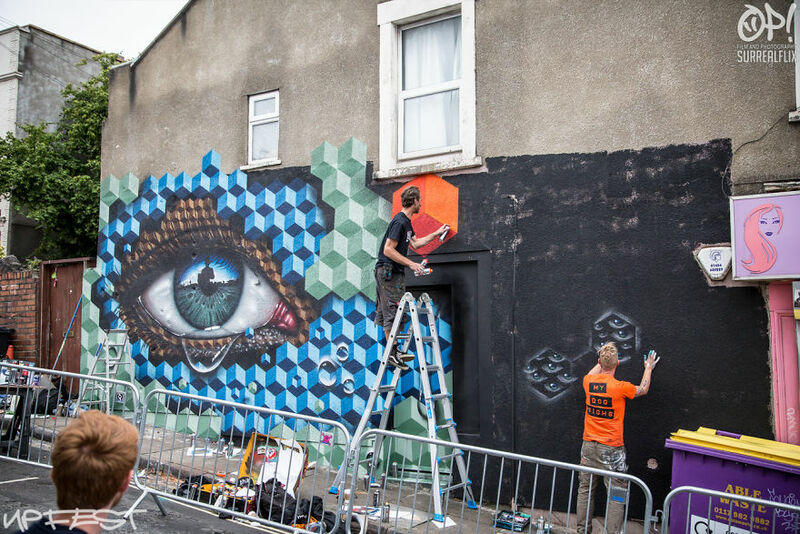 300 artists came together to put on the biggest celebration of street art and graffiti across 1.3 km of Bristol. 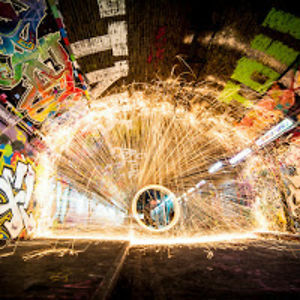 Some of these are really remarkable ! 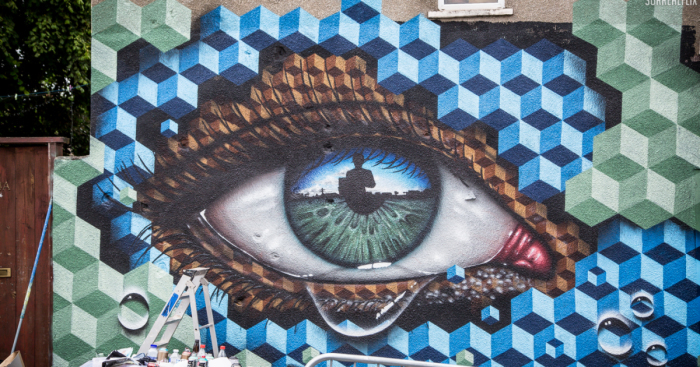 I love street art !